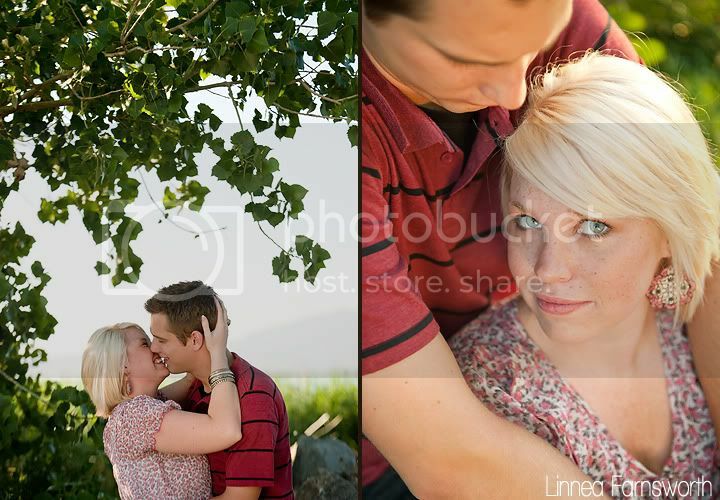 Linnea Farnsworth Photography: Paul & Kelsi, Engagements. Paul and Kelsi are high school sweethearts and the cutest couple ever. 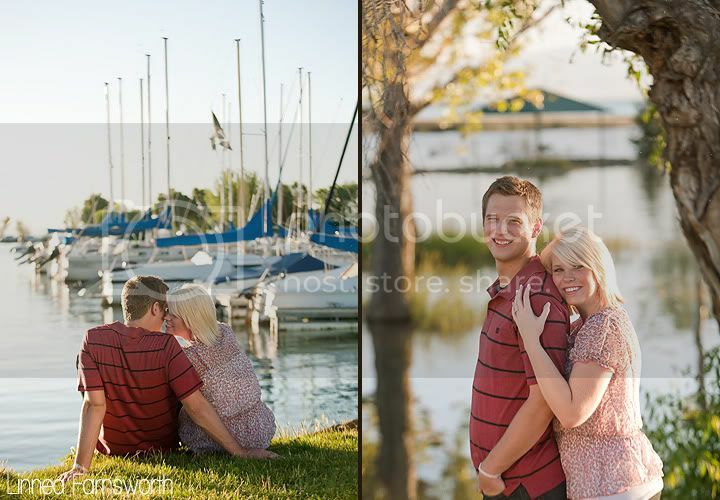 Kelsi loves the water, so we headed down to Utah Lake to shoot their engagement portraits. It was a warm and beautiful evening, and I wish we could have headed out on a boat! 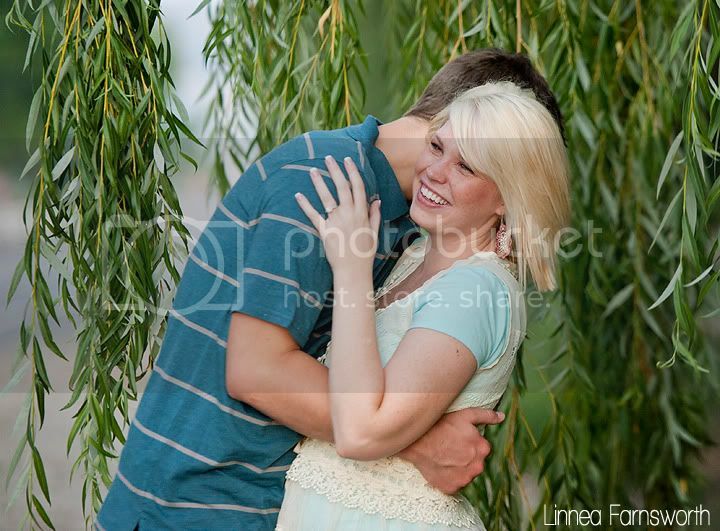 You see Paul and Kelsi's complete session and order prints here.